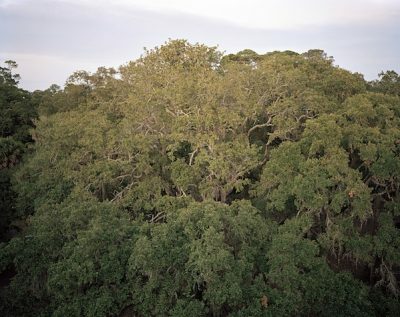 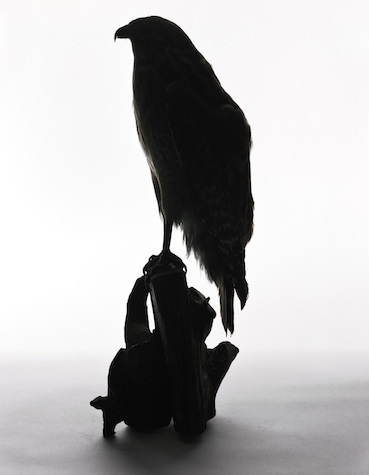 The exhibition will open on Thursday, March 8th with a reception from 6 – 8 p.m.
Sasha Wolf Gallery is proud to announce a solo exhibition by Katherine Wolkoff. 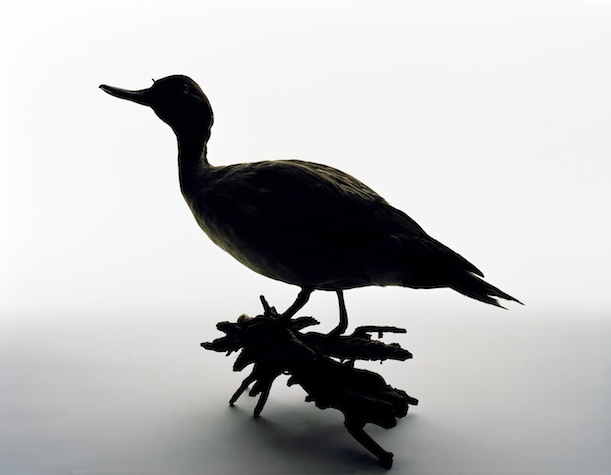 Block Island, located 11 miles off the coast of Rhode Island, is an important stopover for birds on the offshore migration route of the Atlantic Flyway, offering respite at sea during their seasonal flight. 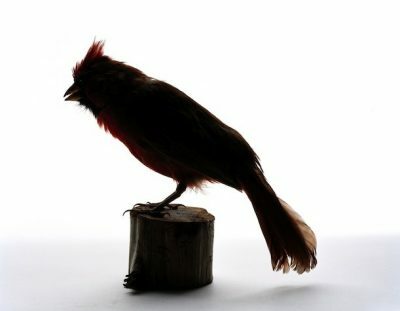 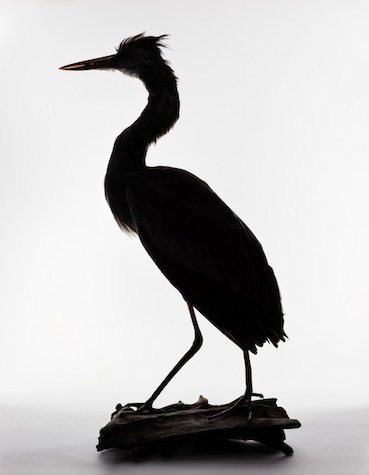 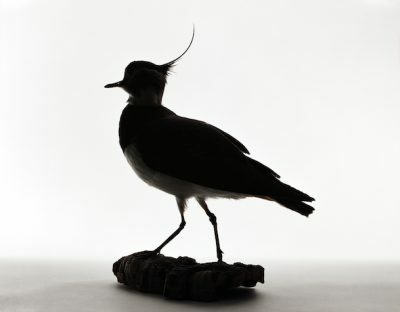 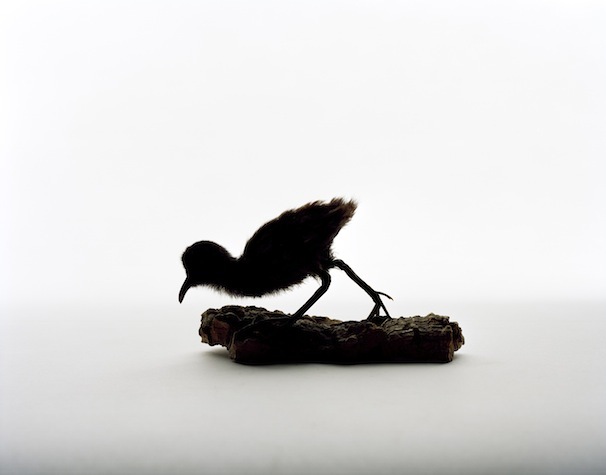 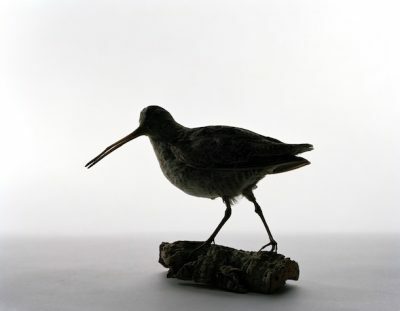 Elizabeth Dickens, a long time resident, began collecting dead birds on the island beginning in the early 20th century. 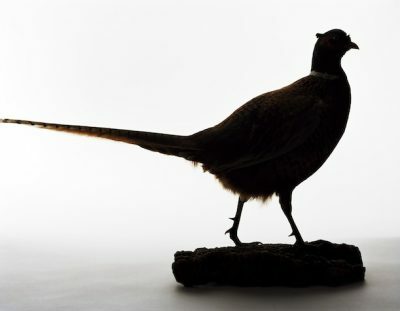 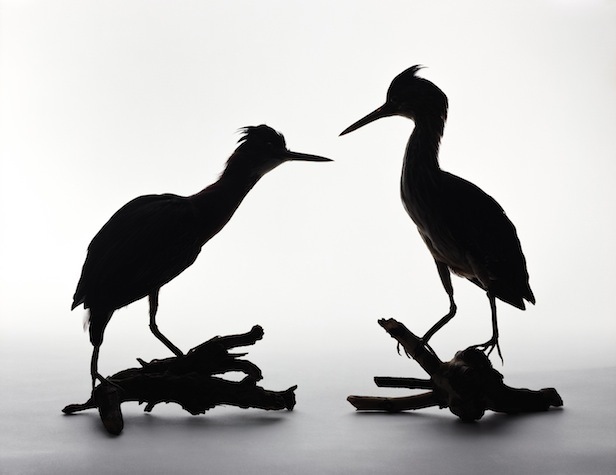 She had them stuffed and catalogued, amassing a valuable ornithological record consisting of 172 specimens. The cause of death—flew into a lighthouse, death by cat, death by telephone wire—was always noted. 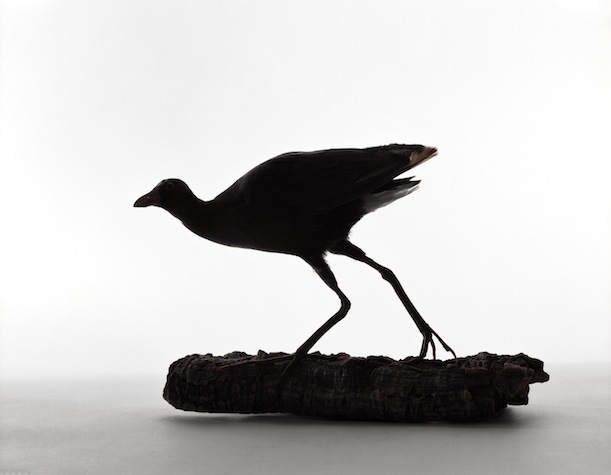 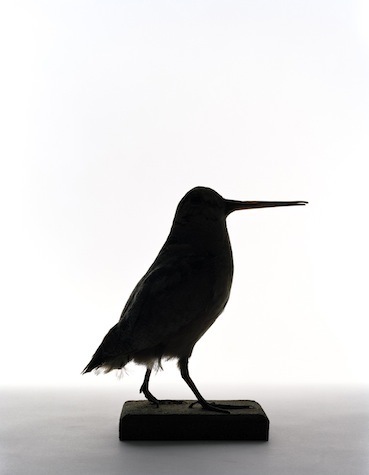 Katherine Wolkoff’s pictures of these birds, inherently formal and archival, reveal the artist’s affection for her subject. 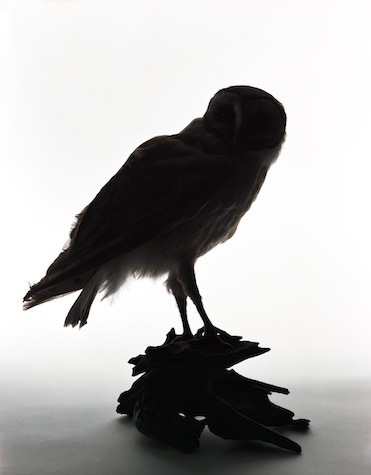 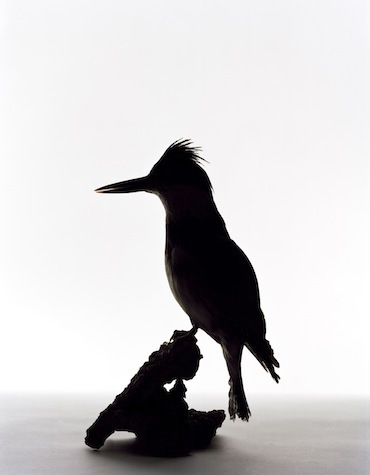 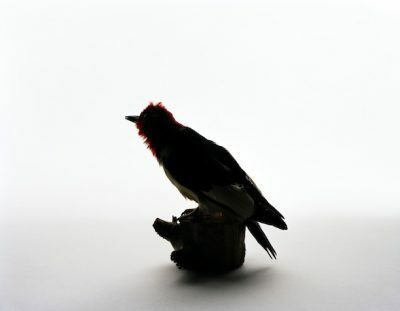 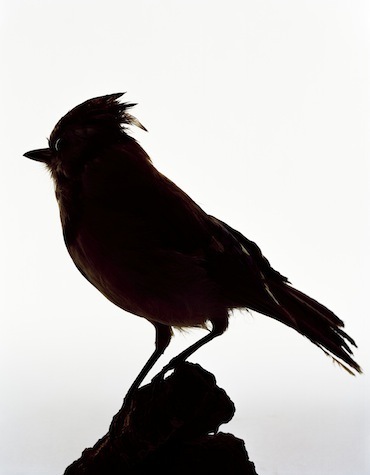 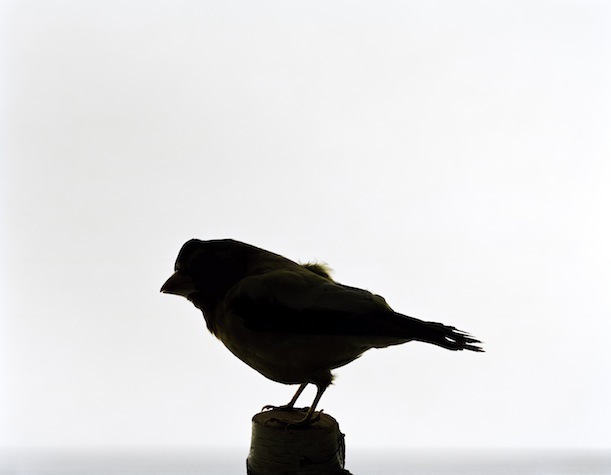 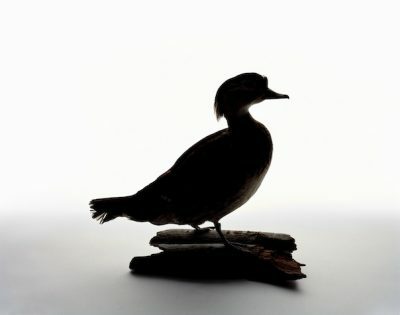 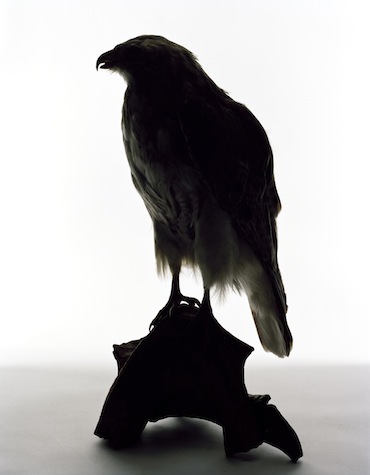 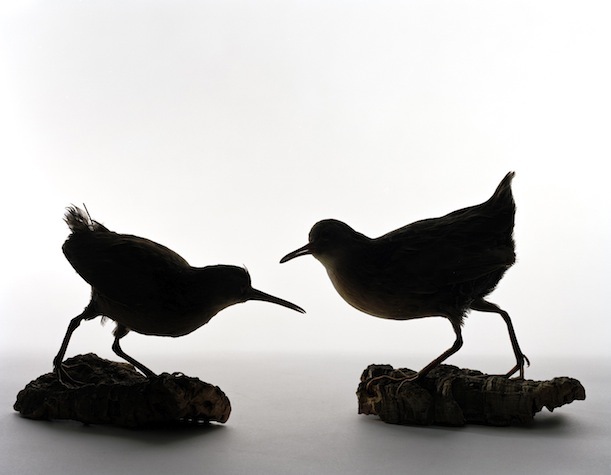 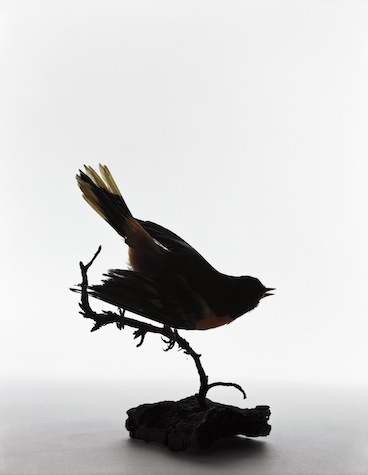 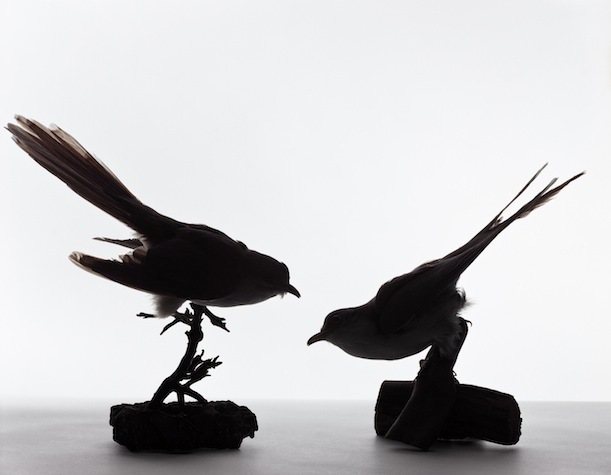 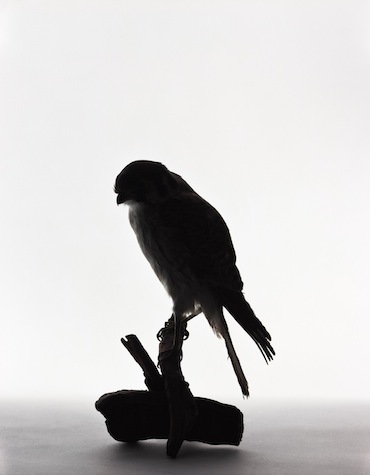 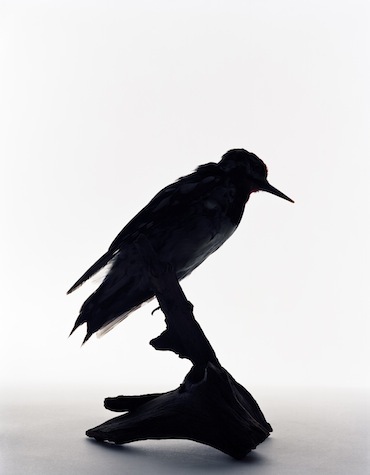 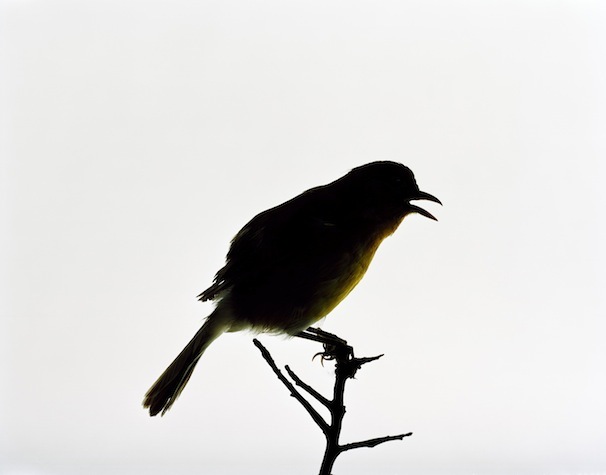 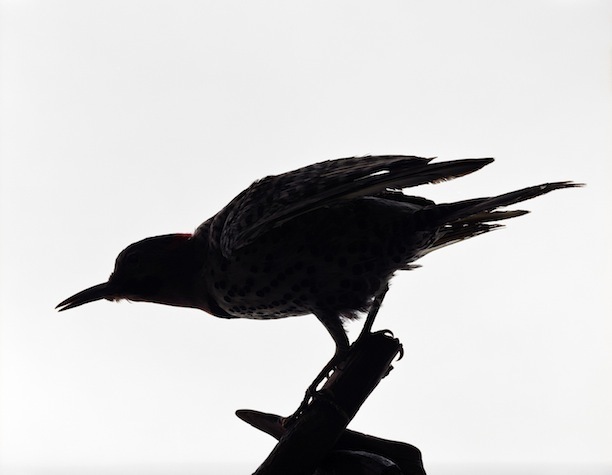 The photographs seduce the viewer with their anthropomorphized staging; the white background, hint of backlight, and close proximity create an intimate relationship between us and the birds. 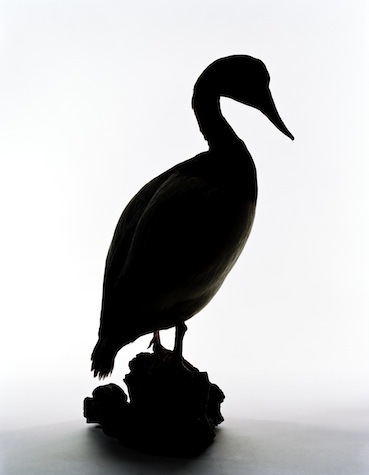 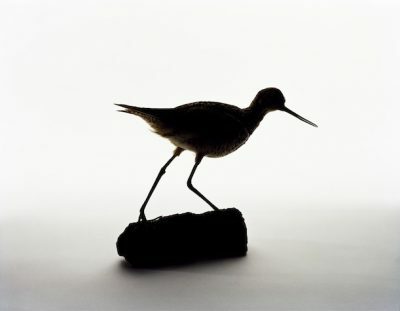 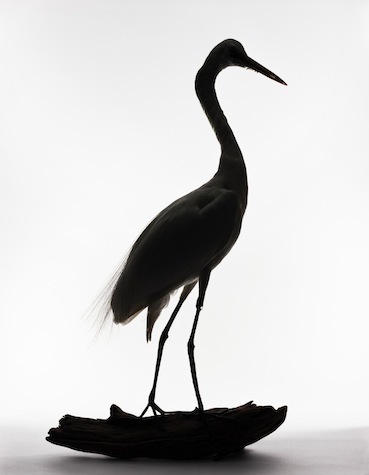 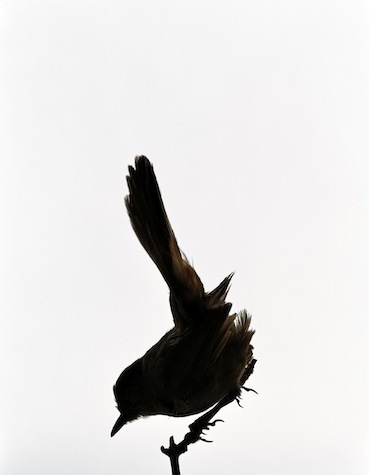 The choice to photograph the subjects in near silhouette evokes how birdwatchers identify species in the wild. 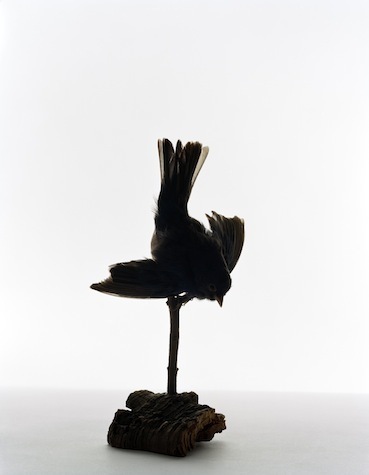 In Wolkoff’s photographs, this aspect brings the birds—in whatever moment they were posed, whether at rest, about to take flight, or even socializing—strangely back to life. This is Katherine Wolkoff’s first exhibition at the Sasha Wolf Gallery. 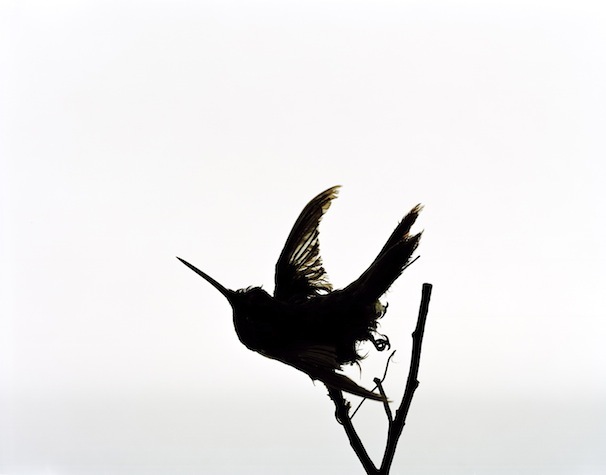 Her photographs have been widely exhibited including exhibitions at Danziger Projects, the New York Photo Festival and Women in Photography. 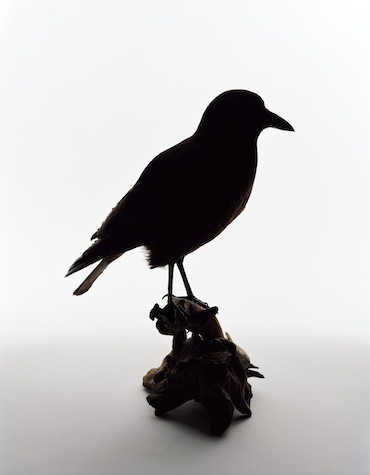 Her photographs are included in the collections of the Addison Gallery of Art and the Norton Museum of Art. 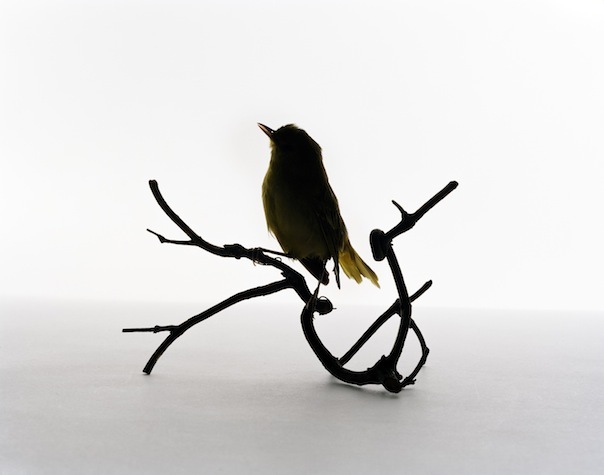 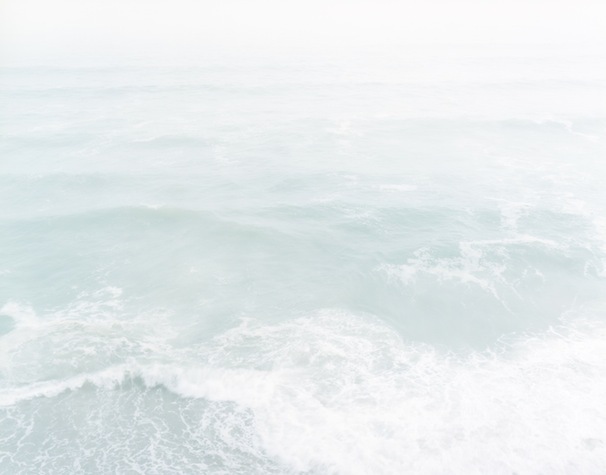 Born in 1976, Wolkoff graduated from Barnard College and received her MFA in photography from Yale School of Art.